It’s been more than two decades now; INSCOL, the name that’s been changing the landscape of nursing profession benefitting nursing professionals in India has earned the identity of being the leading provider of Post Registration Nursing Training & Education Provider in India. Center for Continuous Education (CCE) is a training division of INSCOL, engaged to conduct training and skills enhancement workshops, seminars, and other related activities, to continually improve, upgrade, and update professional and educational competencies of healthcare professionals in India. These trainings and workshops are scheduled in different cities across India to help nurses and other healthcare workers with necessary updates and industry trends. 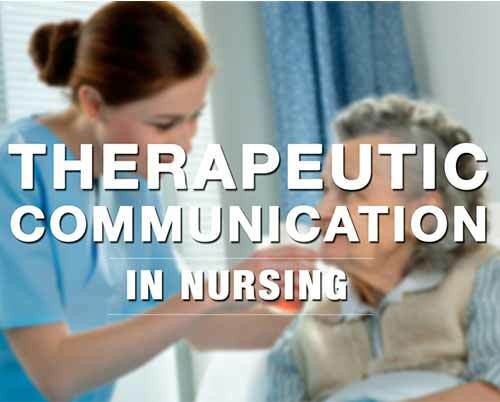 Moreover, in collaboration with leading Universities and Colleges in Canada / UK / USA / AUS / NZ, INSCOL provides variety of exclusive Nursing Programs in the fields of Emergency Care, Critical Care, Palliative Care, Mental Health, Leadership & Management, Gerontology & Chronic Illness, Healthcare & Rehabilitation and BSc/MSc Nursing. Apart from the courses of the American Heart Association, Center for Continuous Education (CCE) organizes workshops that students and learners can choose from or opt for customized courses as per their needs. 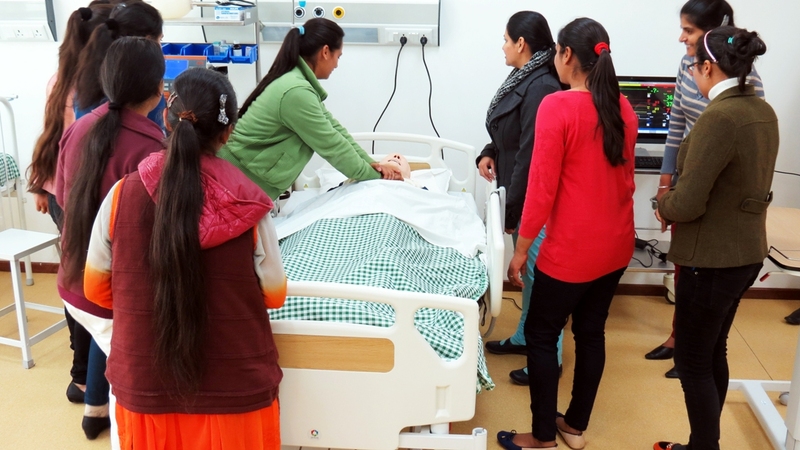 Additionally, INSCOL – Center for Continuous Education (CCE) has now initiated its efforts to provide simulation-based learning for the aspirants, so that healthcare professionals can practice under unique medical situations and clinical scenarios, which are generally difficult to access in a hospital environment, through its advanced clinical simulation lab at Chandigarh and part task labs in Bangalore, Chennai, Kochi and Kottayam. To find more details about Center for Continuous Education (CCE) courses and scheduled events by INSCOL in different cities of India, please visit http://inscol.com/india/training-prep-courses/inscol-centre-for-continuing-education.